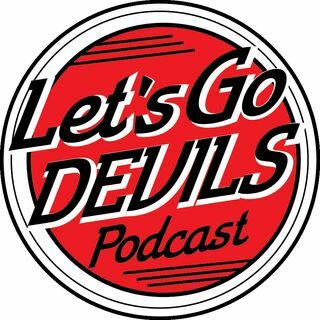 On our weekly segment State of the Fan Address, Nick Villano of Pucks and Pitchforks breaks down the current trade values of five players of the New Jersey Devils. Also discussed, Mackenzie Blackwood's emergence. Is Keith Kinkaid the odd goalie out?